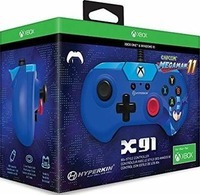 The classic series takes a leap forward in visual presentation in Mega Man 11 with a 2.5D design direction introducing beautiful, completely hand-drawn characters and environments. A freshly redesigned Mega Man takes on Dr. Wily’s berserk machines, defeating Robot Master bosses and taking their weapons, in an ever-evolving fight for justice with new and unique enemy designs. 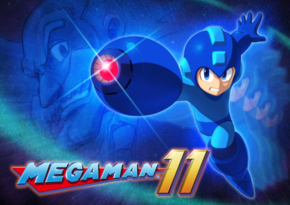 Mega Man 11 Director Wants This to be the Mega Man That Fans "Have Been Waiting For"